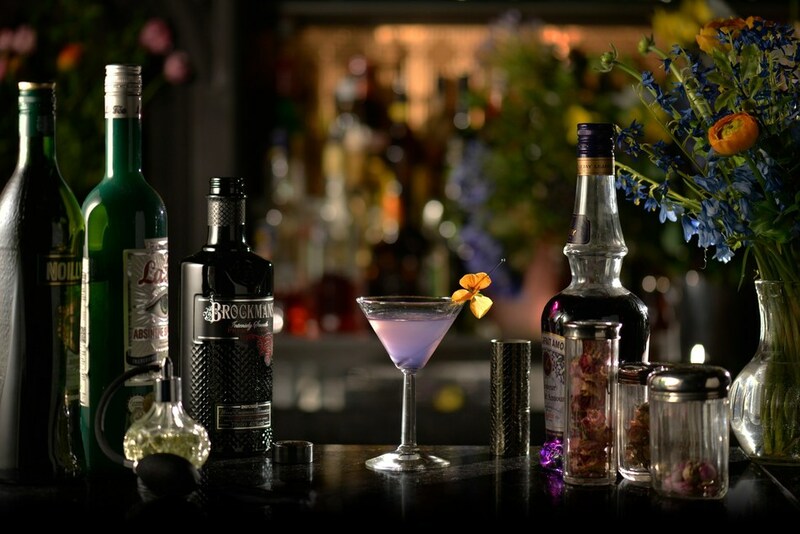 Brockmans Gin is bringing the colors of passion and romance into its signature Valentine’s Day cocktail this year. While Champagne is fine, this sophisticated violet cocktail is delicious and better fits the mood of the celebration visually. The distinct cocktail features Brockmans Gin, the award-wining gin ‘Like No Other’ in the tactile black bottle that brims with blueberry and blackberry notes. Brockmans Gin is a super-premium, new style gin, which can be enjoyed neat over ice. Distilled in traditional copper stills, Brockmans balances a unique combination of traditional gin aromas, citrus, coriander and top notes of blueberries and blackberries to provide a surprising new gin taste experience. Based in the United Kingdom, Brockmans is now available in Massachusetts, New Jersey, Connecticut, Rhode Island, New York, Vermont, New Hampshire and Maine.